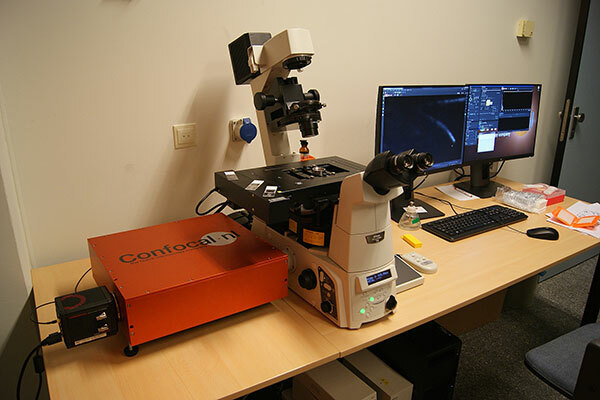 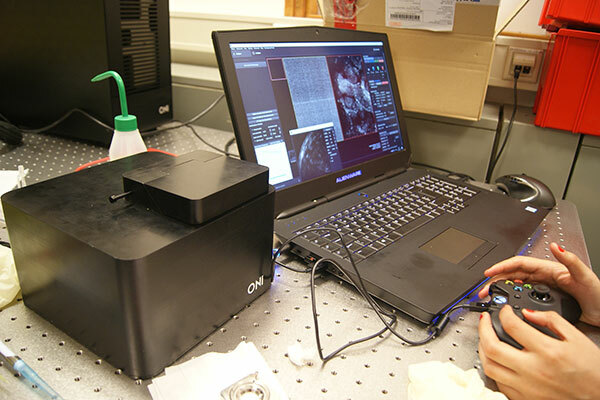 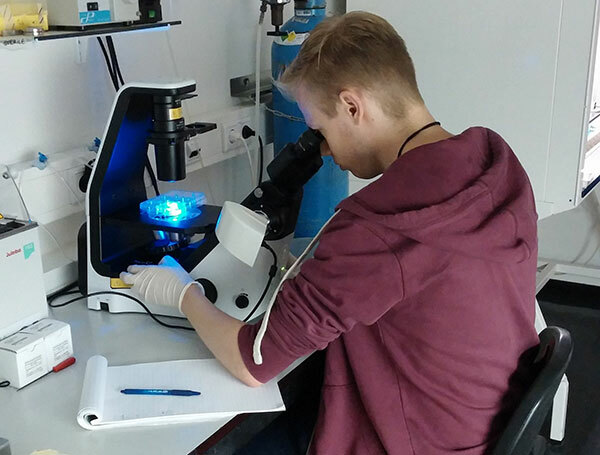 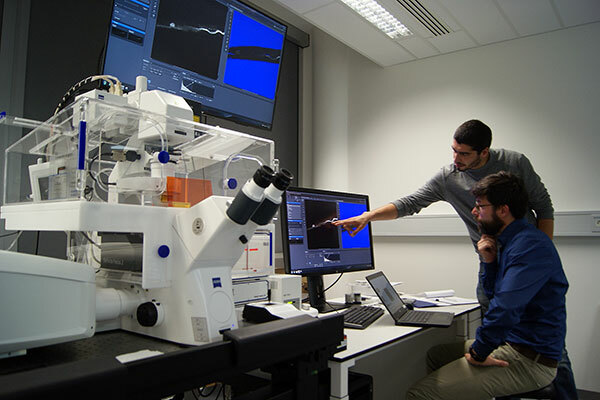 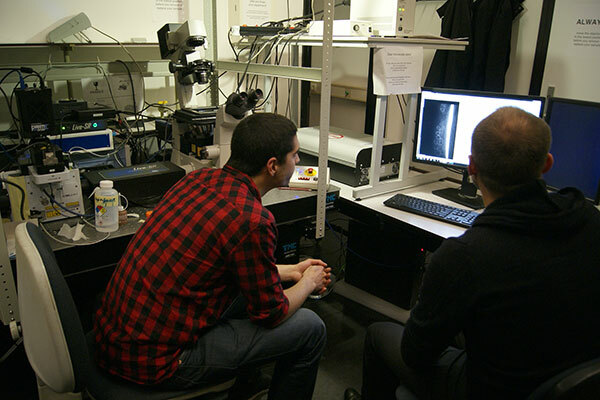 Stephan Burgold (Zeiss) and João Ramalho (UU) are testing Zeiss AiryScan microscope. 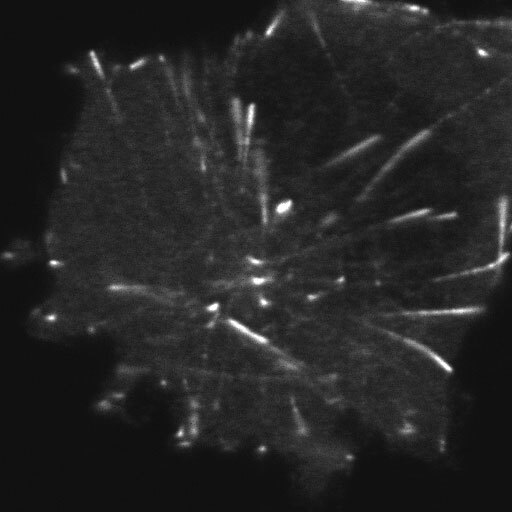 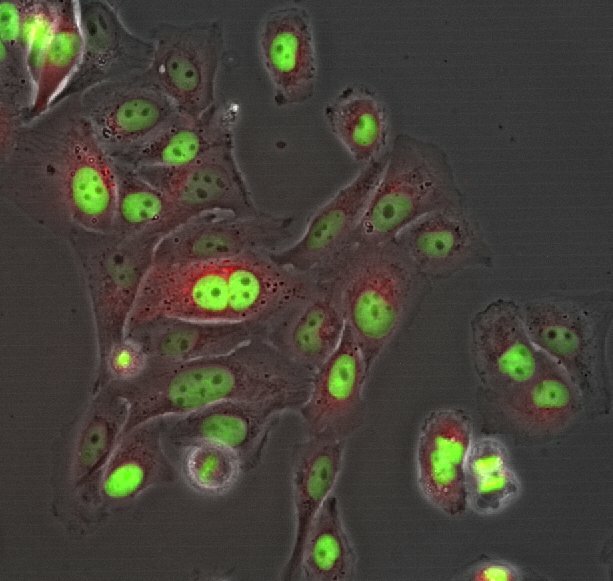 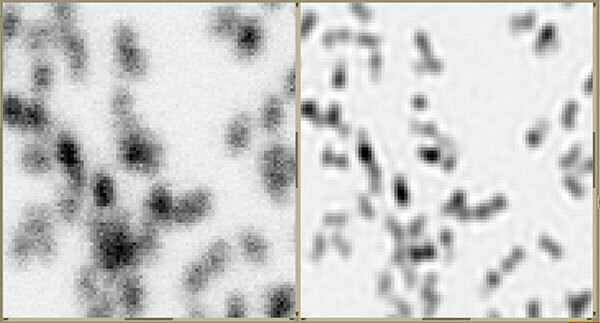 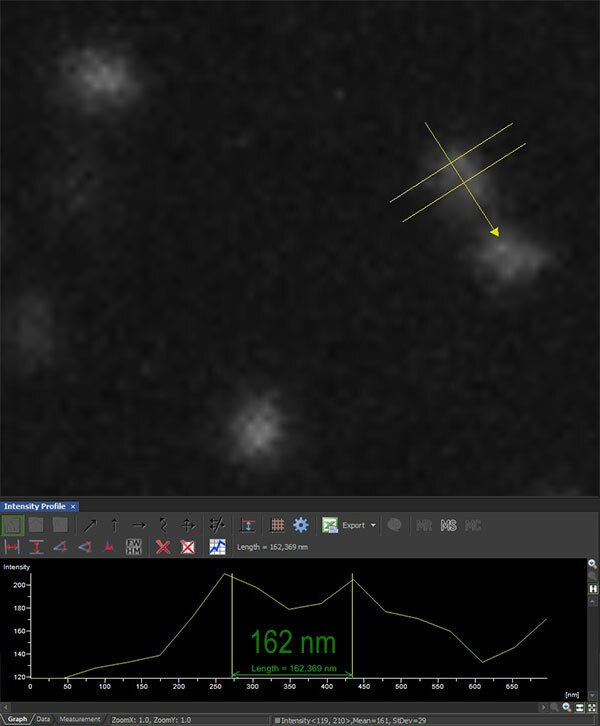 140 nm Nanorulers sample (GATTA-SIM 140B) from Gattaquant before (left) and after (right) pixel reassignment. 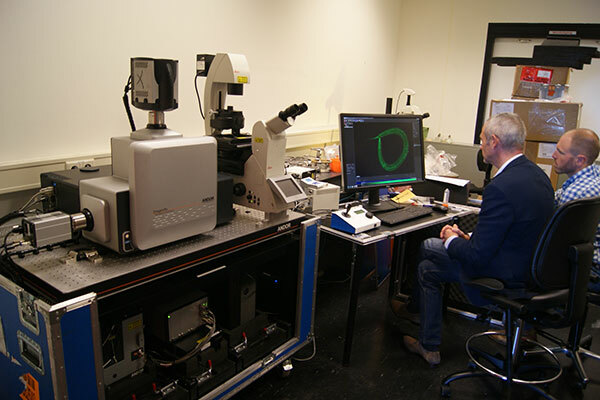 Sanne Remmelzwaal and Wilco Nijenhuis are discussing the performance of the BioStation.